So far lightshoeadmin has created 5 blog entries. 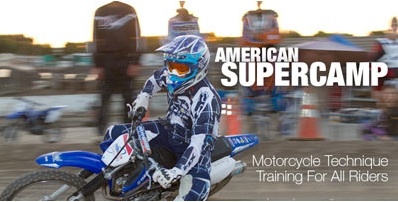 American Supercamp is a motorcycle school for all riders that trains using dirt-track techniques. 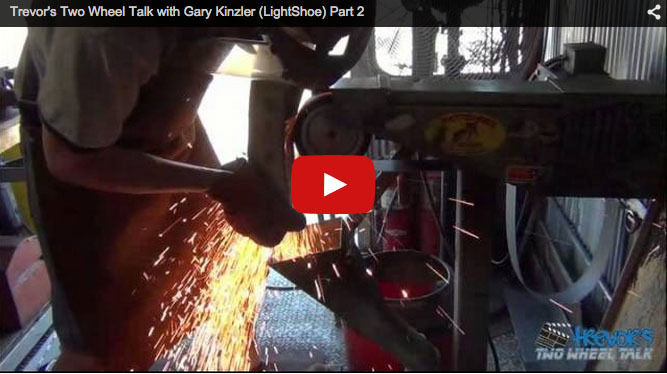 All of the instructors use Lightshoe on one condition. Beat them up and tell us how to make them better!